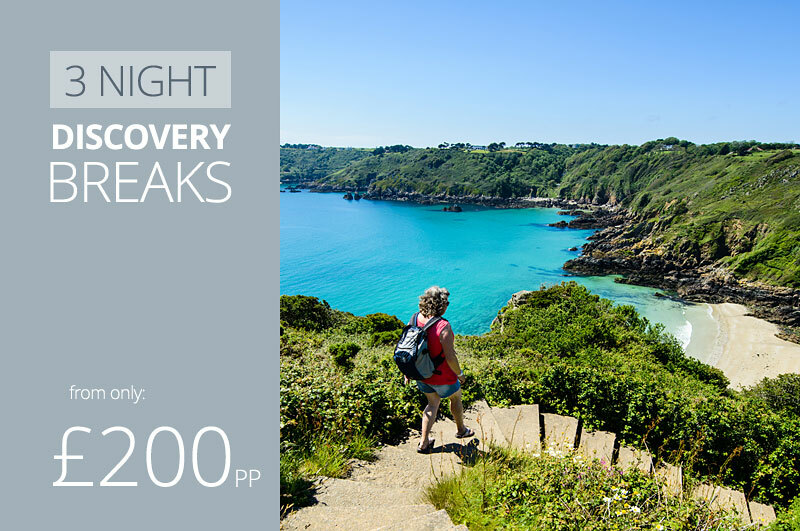 Guernsey Short Breaks. Moores Hotel St. Peter Port. 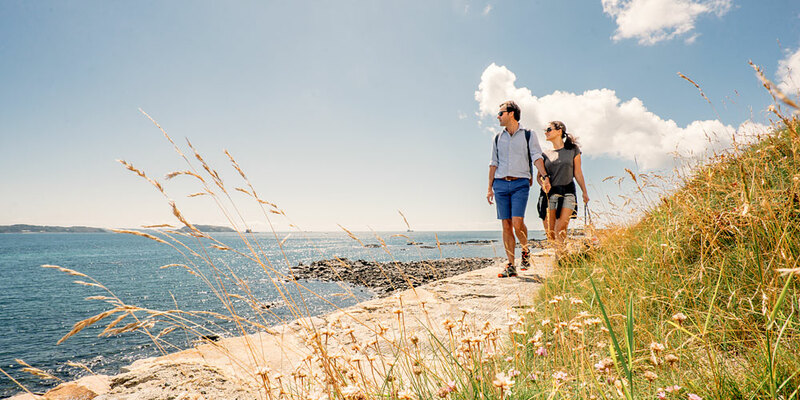 Best Western® Moores Hotel offer a choice of great value weekend breaks and Guernsey short breaks. 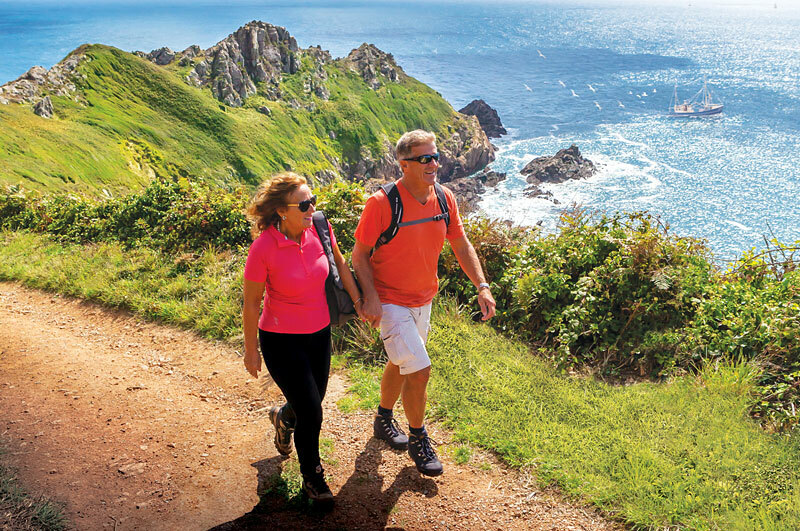 Located in St. Peter Port, Moores Hotel provides the ideal base for shopping, dining and night life. 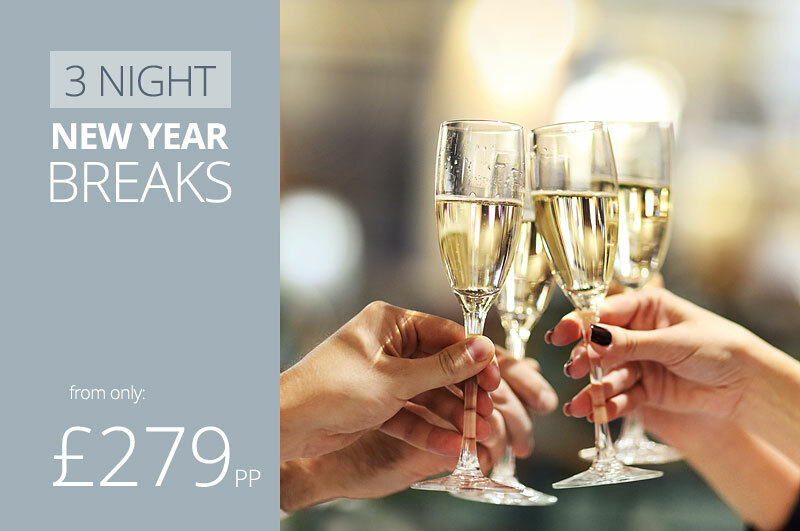 These Christmas Breaks include: 4 nights en-suite accommodation, full English Breakfast each morning, dinner on each evening and traditional Christmas lunch. The programme includes coach trip, Champagne reception, boat trip and much more . . .
Moores Hotel also boasts an authentic Austrian patisserie which creates and serves some of the finest gateaux in Guernsey.